Easter will be here before you know it, so I've got the perfect holiday snack for you to bring to the table. 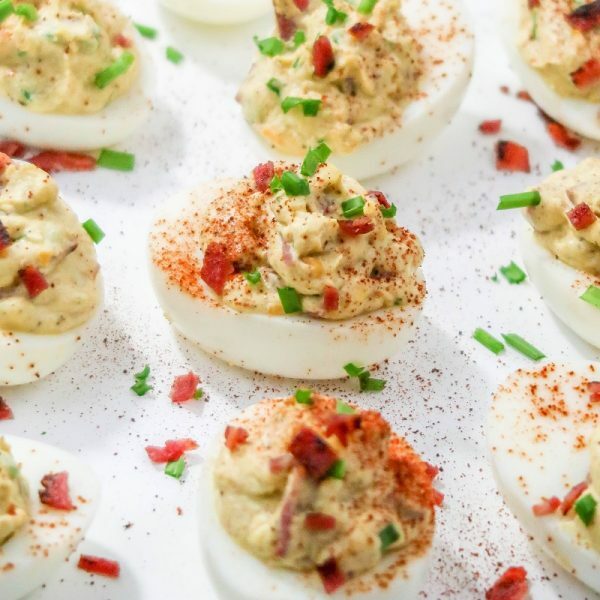 Deviled Eggs are a popular holiday dish, but the twist I put on these little bites is about to bring them to the next level! Don't get me wrong, I LOVE a good classic deviled egg. But I may not want them any other way after eating these. 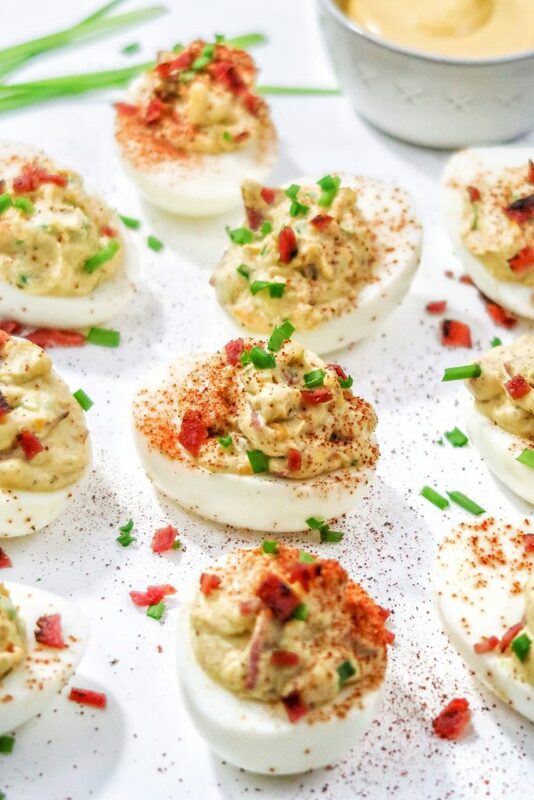 I love deviled eggs because there are SO many ways to make them. People either love them or they hate them, but I am willing to bet that the ones that hate them haven't tried a version different from the classic recipe (which I love, but I also love switching things up from time to time). Anyway, non-deviled eggs lovers will totally convert. 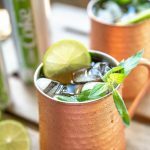 Hosting a holiday party, brunch, or other event? You'll want dishes that are not only quick and easy to make, but quick and easy to eat! This dish meets both of those requirements! Total prep time is about 30 minutes, including the time that the eggs are boiling. So if you think about it, you're really only looking at 10-15 minutes of labor, depending on how many you are making. Total eat time; well, that's another story! You can bet that these will NOT take a whole 30 minutes to disappear of your platter! A fraction of that, more like it. 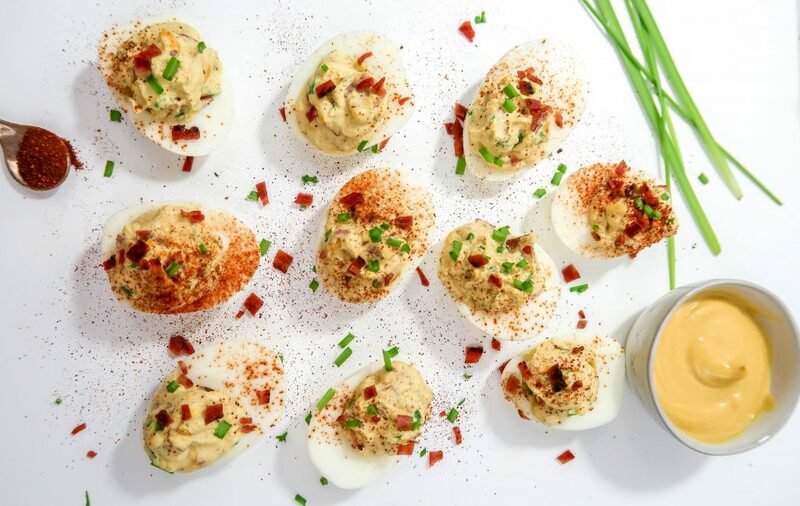 “Loaded” Deviled Eggs – your favorite baked potato fixings and flavors piled high on the whites of a hard boiled egg. People (myself included) like loaded anything these days: waffle fries, potato skins, dips, casseroles, you name it. 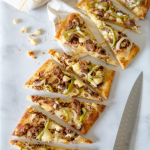 There is just something so yummy about the combination of cheese, bacon, sour cream and chives. So why not try this killer combo on an egg? The majority of a hard boiled egg's flavor comes from the yolk, so the whites basically serve as a vehicle for this ultra delicious filling. Mix those yolks the aforementioned ingredients and you may want to pile it onto other things! Or, just eat it by the spoonful. I don't judge. The filling does have chives and bacon in it already but I choose to garnish mine with more because, well, why wouldn't I? The more, the better! 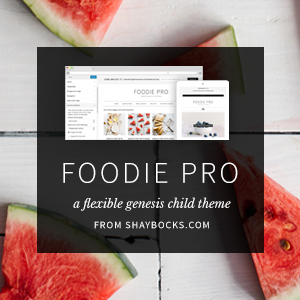 This appetizer is incredibly versatile; so much so that I made two different versions on one day, and plan on sharing the other within the coming weeks! 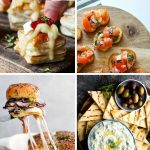 Looking for other small bites? Try my Crock-pot Sweet and Spicy Meatballs, or my Perfectly Crispy Buffalo Wings. Boil six eggs and refrigerate to cool. Slice each egg in half and scoop out the yolk into a small bowl. Add all of the remaining ingredients to the yolks and mix well until smooth. Fill a small plastic bag with the yolk filling and cut a small hole in one corner. 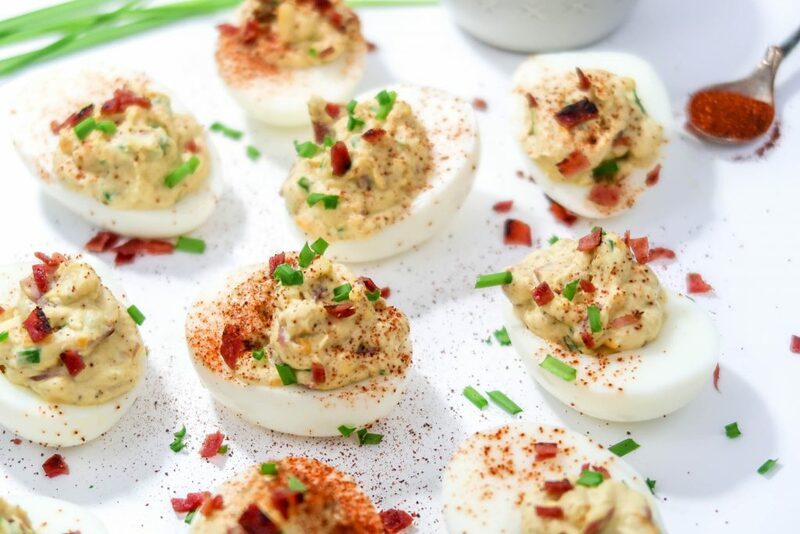 Fill each egg half with the yolk filling and garnish with bacon, chives, pepper and paprika.